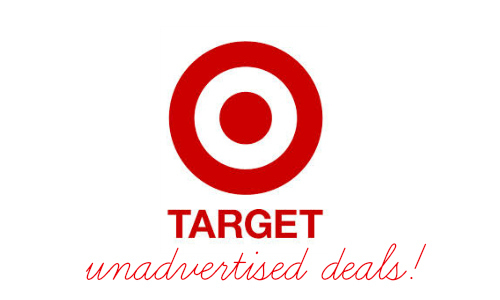 Here are the Target unadvertised deals for you! Save on Birds Eye vegetables, Welch’s fruit snacks, Campbell’s soups, and more. Make sure to look through the Target weekly ad as well so you don’t miss a deal!